Each time you use our loyalty card while shopping you collect a 2% bonus from the purchase value. The total amount collected over a whole year will then be deducted during your next purchase the following year. Another advantage is that you regularly get up-to-date information in our occassional newsletter. 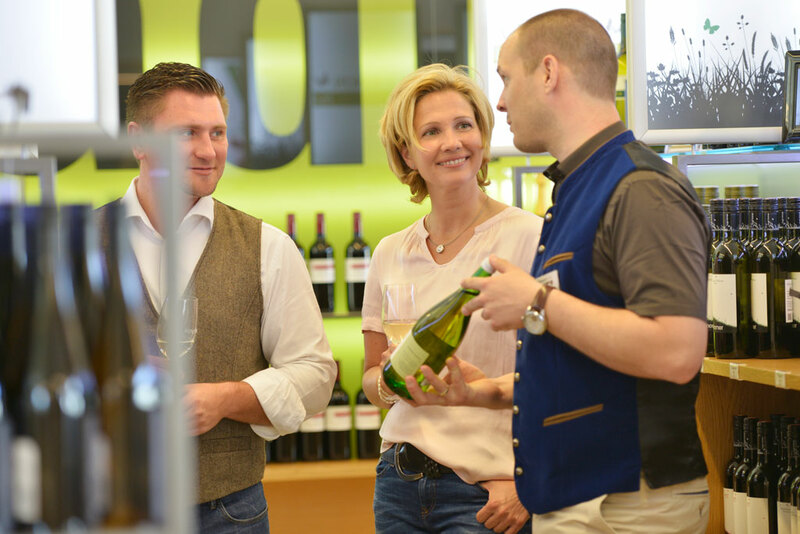 Enjoy the delicious wines of Poysdorf!